The ITC Board is elected from the membership, by the membership at our AGM each year. Our Board members serve for up to two three year terms and then have to take at least a year out. If you are interested in joining the ITC board or want to know more about it please contact Charlotte Jones at ITC. 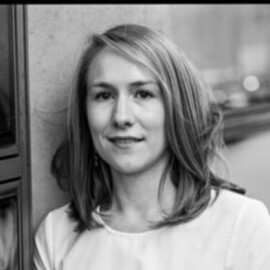 Zoë recently joined Oily Cart as Executive Director. Previous to this she was at Boundless Theatre (formerly Company of Angels) as Executive Producer & Joint CEO. She studied French and Drama at Bristol University, where she first discovered the joy of Producing and spent a year teaching in France. She freelanced in theatre design, before joining the Youth and Education department at the Yvonne Arnaud Theatre in Guildford. She later moved to Greenwich & Lewisham Young People’s Theatre, where she progressed from Administrator to Executive Director. She worked at GLYPT for 10 years where she produced a wide range of projects and productions for and with young people, and oversaw the company move to its venue, The Tramshed in Woolwich. Alison is the Chief Executive of Turtle Key Arts. Turtle Key Arts unlocks creative potential in individuals, companies and communities, producing and devising original, ground-breaking, inclusive art to entertain and inspire. Their work has a UK and international reach through a wide variety of innovative projects with many different collaborators and partners. TKA currently produce Ockham’s Razor, Amici Dance Theatre Company, RedCape Theatre, Joli Vyann, Open Sky Productions, Slot Machine Theatre and Oddly Moving Circus Theatre. They also run many outreach and participation projects in the fields of dementia, autism and dyslexia. 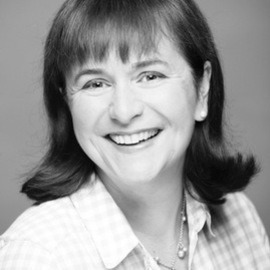 Alison originally trained as a Theatre Stage Manager at Mountview Theatre School, she currently serves on the arts grants board for Kensington and Chelsea Council. Alison is also a published author on Stage Management. Sarah has a degree in Spanish and Latin American Studies and an MEd in Drama in Education. She studied theatre in Paris with Philippe Gaulier and Monika Pagneux and is a founder member and joint Artistic Director of Théâtre Sans Frontières a UK touring theatre company based in Northumberland. Recently, she also co-created and toured internationally with Robert Lepage in Lipsynch. 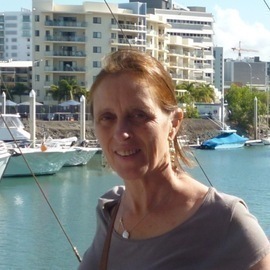 Kate has lived and worked in Edinburgh for over twenty years. She trained as a director at Drama Studio London and, before moving to Scotland, worked as a freelance director in England. In 2002, Kate founded Nutshell, a multi award-winning, independent touring company who tour across the whole of the UK. Nutshell focus on rural touring and offering cross-generational outreach projects. She divides her time between running Nutshell, and lecturing on Queen Margaret University’s Drama and Performance degree. Her current academic research is about challenges to impact measurement within community arts engagement. 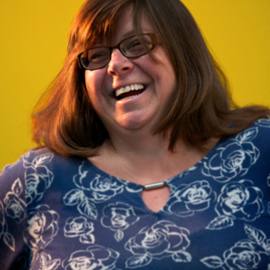 Clare is Chief Executive of Hijinx- the Welsh inclusive theatre company who make theatre that always includes actors with learning disabilities. Hijinx tour extensively- across UK and Europe and, more recently, to the Far East. We curate the Hijinx Unity Festival, professional Academies for talented learning disabled audiences and deliver role play and forum theatre training to the public and private sector. In 2015 we were named as the Welsh Charity of the Year for Outstanding Impact and in 2016 the Arts&Business Arts Organisation of the Year. Prior to Hijinx Clare was the director of Cultural Olympiad project- Cauldrons and Furnaces- tasked with animating the castles of Wales and engaging 27,000 young people to make spectacular happenings to celebrate the cultural heritage of Wales. Lucy studied Drama and Theatre Studies at Trinity College, Dublin. Immediately after completing her degree she went on to do an MA at East 15 Drama School. 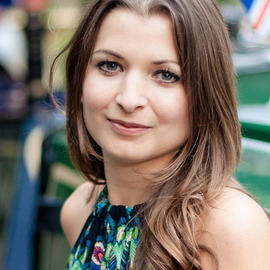 She worked for six years with Kenny Wax and Nick Brooke as General Manager for their commercial family theatre production company, KW & NB Ltd. Lucy is currently Producer at Tall Stories, she joined the company in 2012. Tall Stories are a UK and international touring theatre company specialising in family theatre. Michael is a director, theatre maker and artistic director of Dumbshow, a touring company that makes contemporary storytelling theatre. 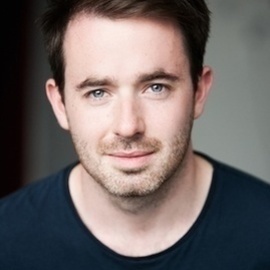 As an actor he has worked with companies including Kneehigh, The RSC, The Globe and dreamthinkspeak. He has been a finalist for the JMK award and works regularly as a teacher and facilitator for the National Theatre and Donmar Warehouse. He has compiled and edited two volumes of auditions monologues for young people which will be published by Nick Herne Books in 2017, and is an associate artist for the National Youth Theatre. He also sits on the board for Creative Youth Charity. Jenny is an independent producer and maker from Manchester. She is the Community Organiser of Sunday Assembly Manchester and regularly works with Clod Ensemble and Arts Emergency. 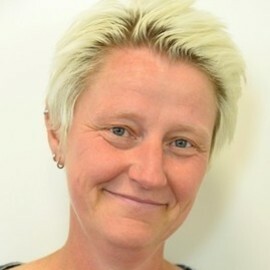 Jenny was formerly the Executive Producer and co-founder of Trans Creative and had previously worked with Quarantine, Lancaster Arts, FUEL & The Future. Jenny also makes her own work, often with people and in non-theatre spaces such as cafes, trams, museums, club nights and once in a toilet cubical. Gareth is Little Earthquake’s Founder and Co-Director. He trained as an actor at the Guildhall School of Music and Drama in London, and later under celebrated theatre clown Angela de Castro. At Guildhall, he received a Fox Foundation scholarship to study the plays of Chekhov with the Maly Drama Theatre (St. Petersburg) and the Russian Academy of Theatre Arts – GITIS (Moscow). 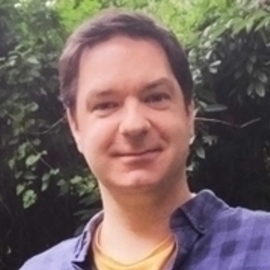 Gareth leads many of Little Earthquake’s participation activities and is a regular visiting tutor at both Birmingham School of Acting and Birmingham University. Alongside his work for Little Earthquake, Gareth regularly collaborates with other theatre makers as a performer, deviser, workshop facilitator, curator, and lighting and sound designer. Gareth is an Associate Artist of Stan’s Cafe and Talking Birds, and was the Creative Associate of The Happiness Patrol from 2006 to 2011. Bhavini is an arts administrator who has worked in the subsidised theatre sector since 2014. She has worked in organisations including Paines Plough, tiata fahodzi and the Almeida Theatre. 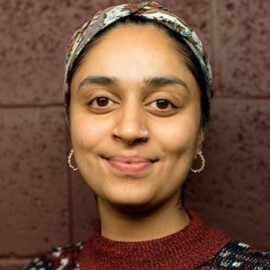 As of January 2018, Bhavini works at the Young Vic Theatre as their Administration Assistant where she assists in Finance, IT, HR, Board Administration, Executive Assistance and Recruitment. Bhavini has been a member of the UK Samba community for 14 years, drumming Rio samba nationally at events such as the annual Notting Hill Carnival, the London 2012 Olympics Closing Ceremony, Liverpool Carnival and the Night of Festivals arts outreach programme in Boston, Lincolnshire and Leicester. She has also drummed internationally in Canada, Germany, Austria and Belgium. SJ is an independent theatre producer who lives in Birmingham. She currently works with Paul O'Donnell and Little Soldier in the UK and with Spanish companies Sleepwalk Collective from the Basque Country and Atresbandes from Barcelona. She grew up in Derbyshire and studied Theatre Design at Birmingham Polytechnic, originally working as a designer, maker and workshop leader. She went on to work as a producer and general manager with organisations including China Plate Theatre, The Play House Theatre in Education, Women & Theatre, Creative Black Country, Sampad South Asian Arts and the National Dance Teachers Association.